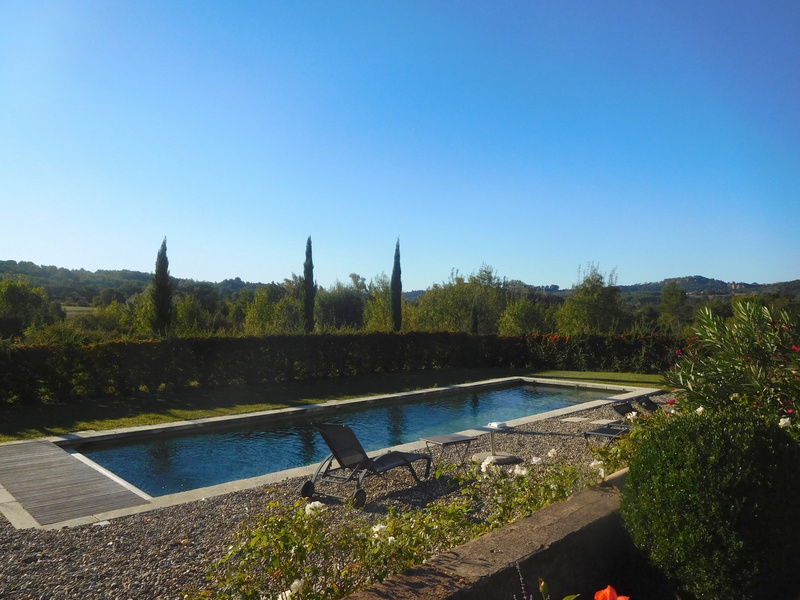 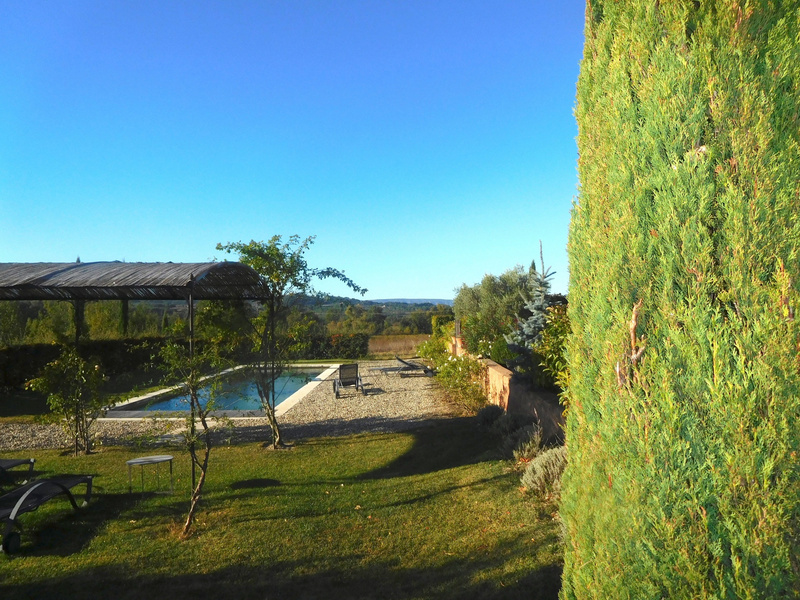 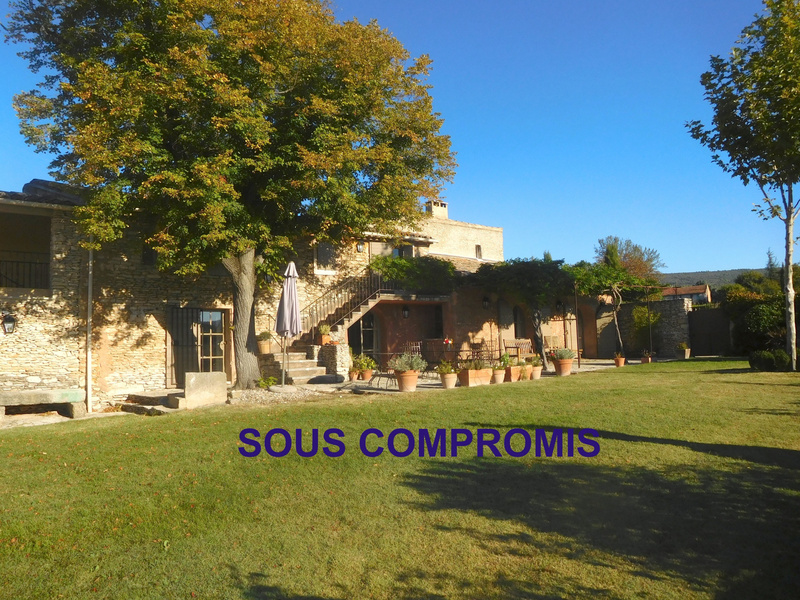 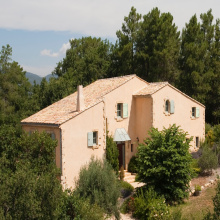 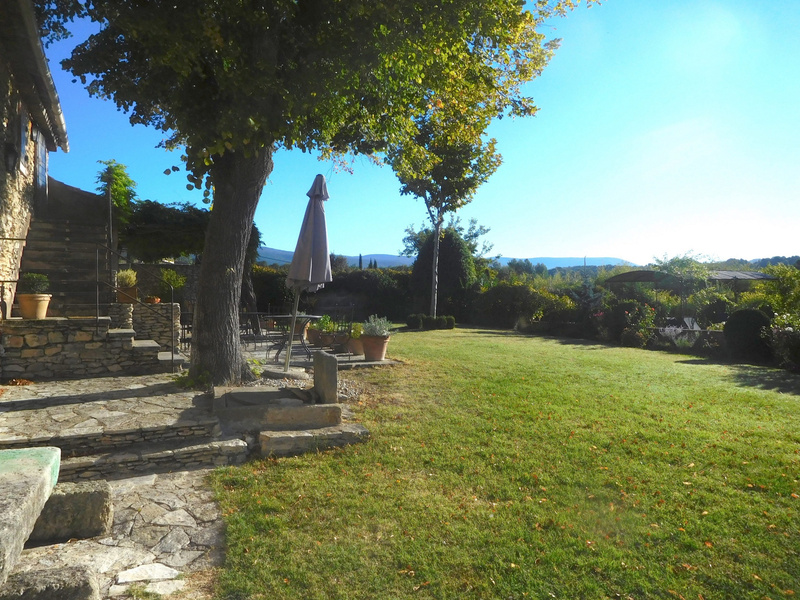 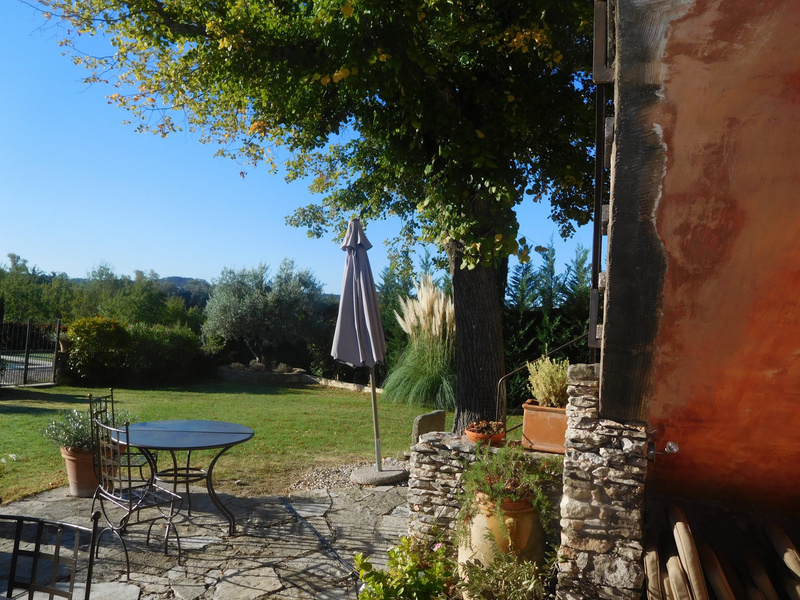 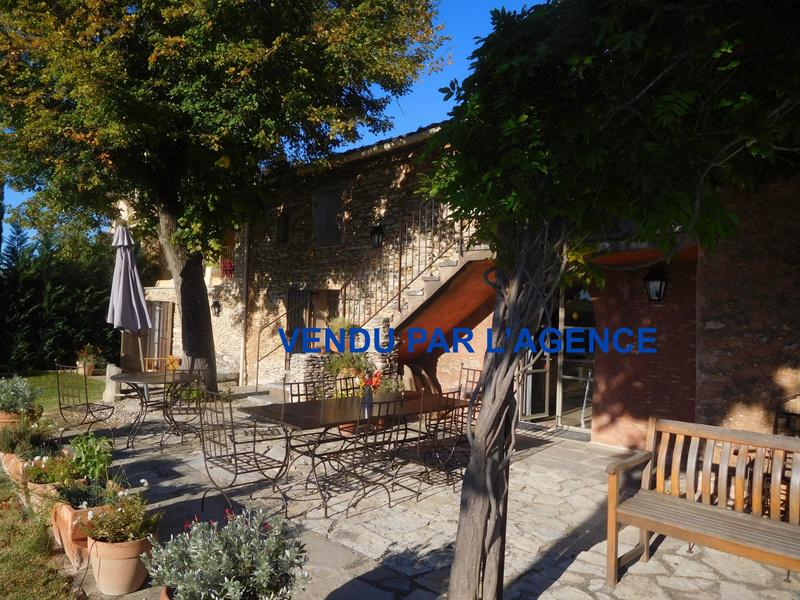 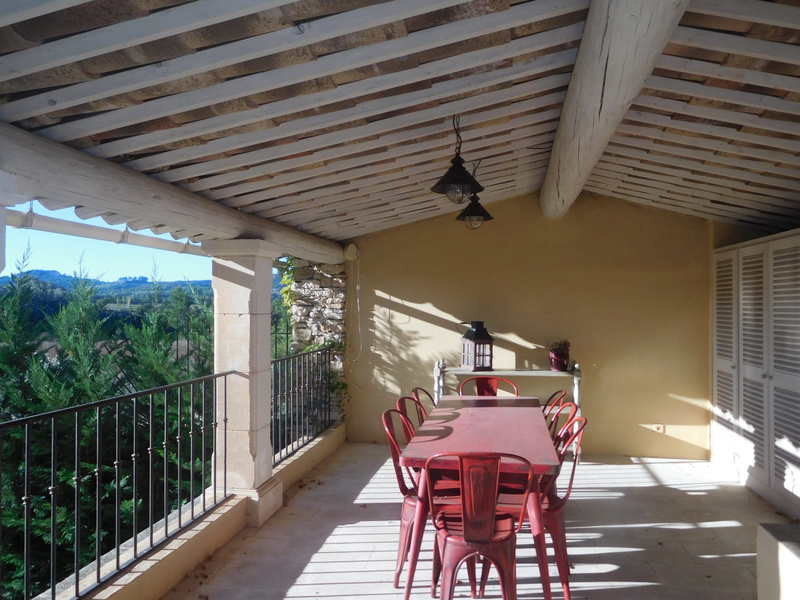 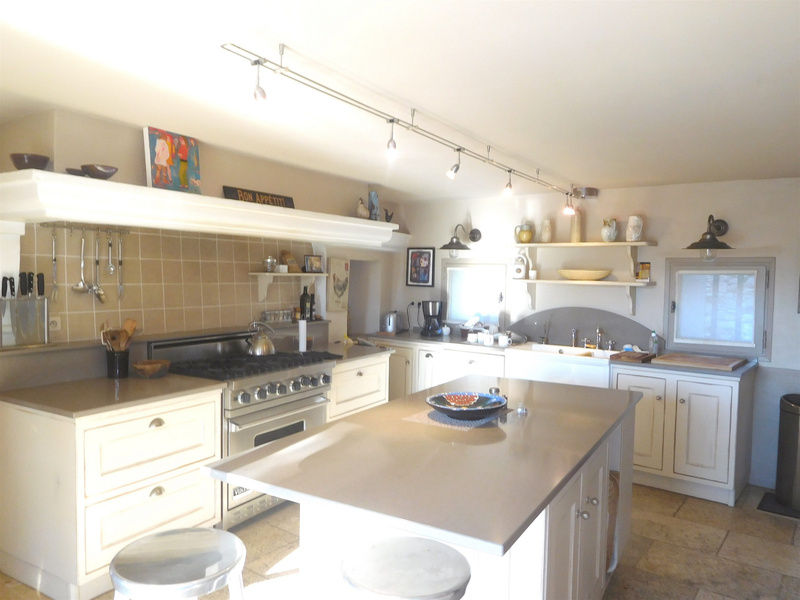 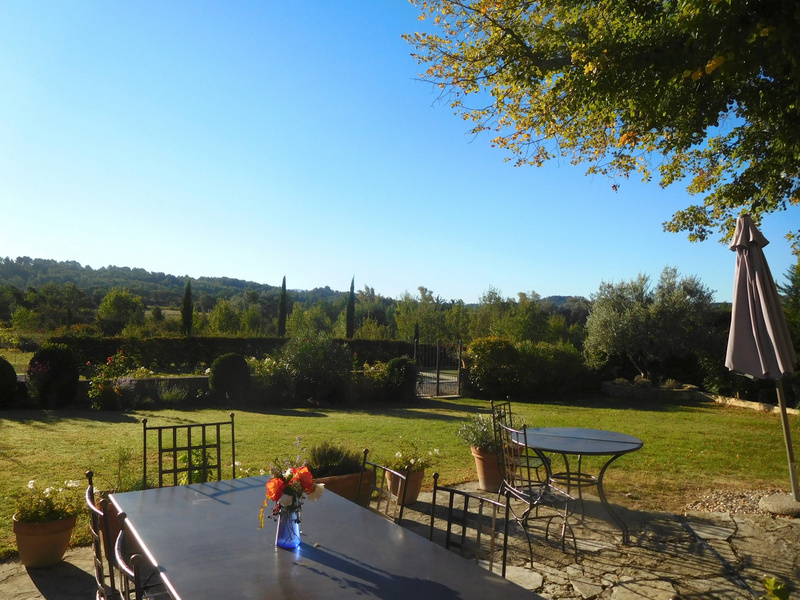 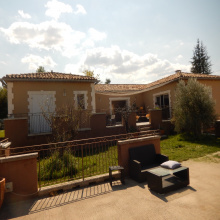 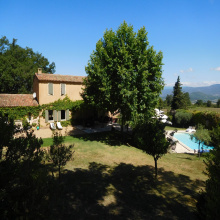 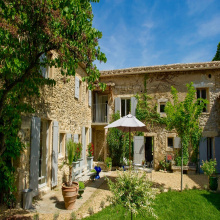 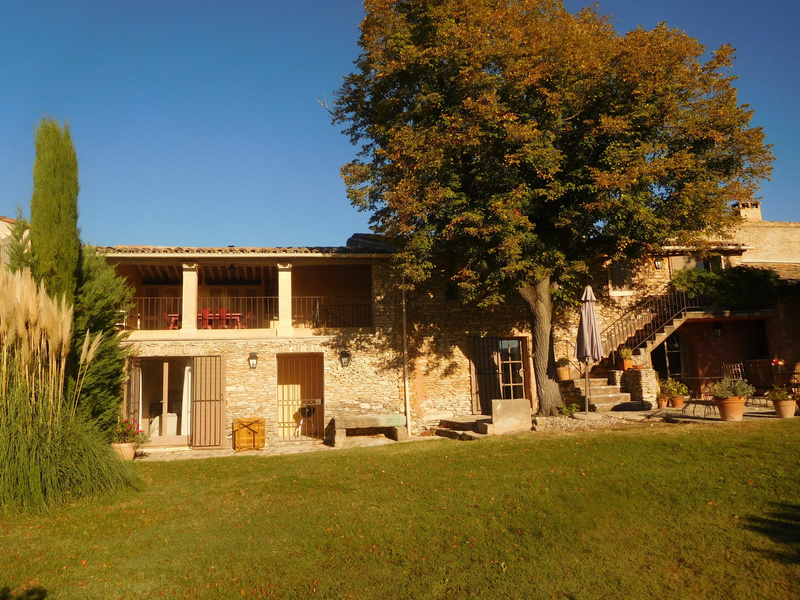 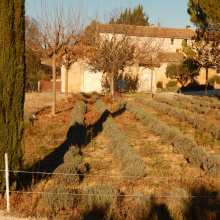 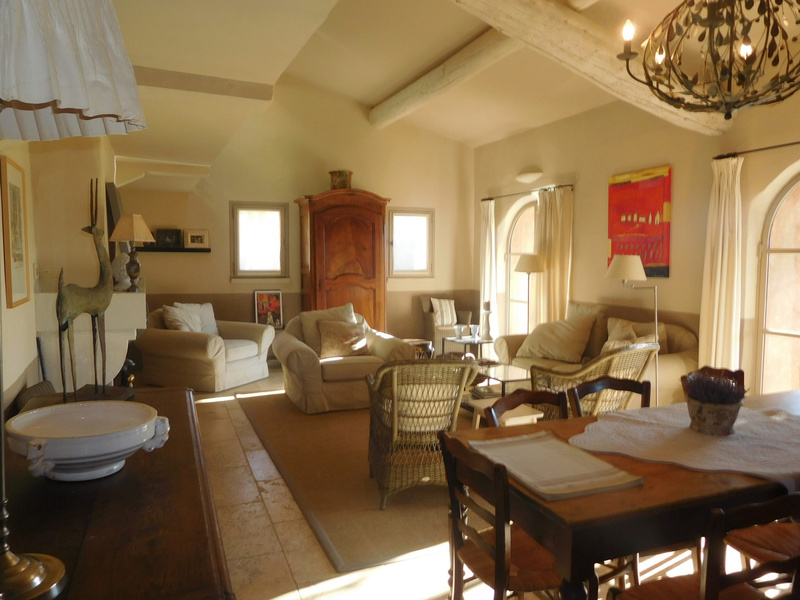 For Sale - Luberon - Stunning Old Stone Property - 8 Rooms - Roussillon. 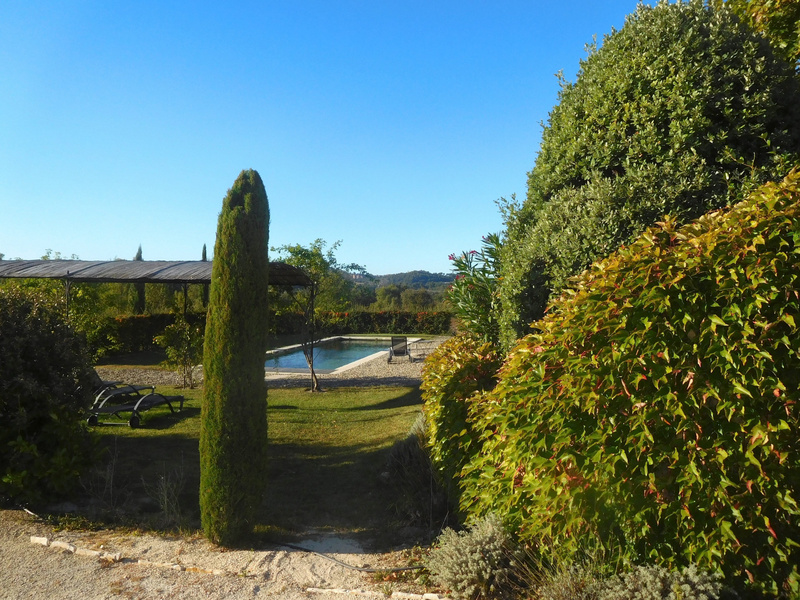 Very authentic and charming, garden, parking, garage, automatic gate / intercom, pool 11x4, open views. 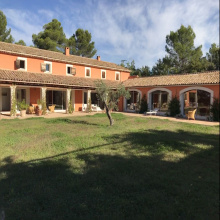 5 bedrooms with their bathrooms or showers and toilets, superb separate kitchen with access to the terrace, large pantry / laundry room, living room with fireplace, terrace access.